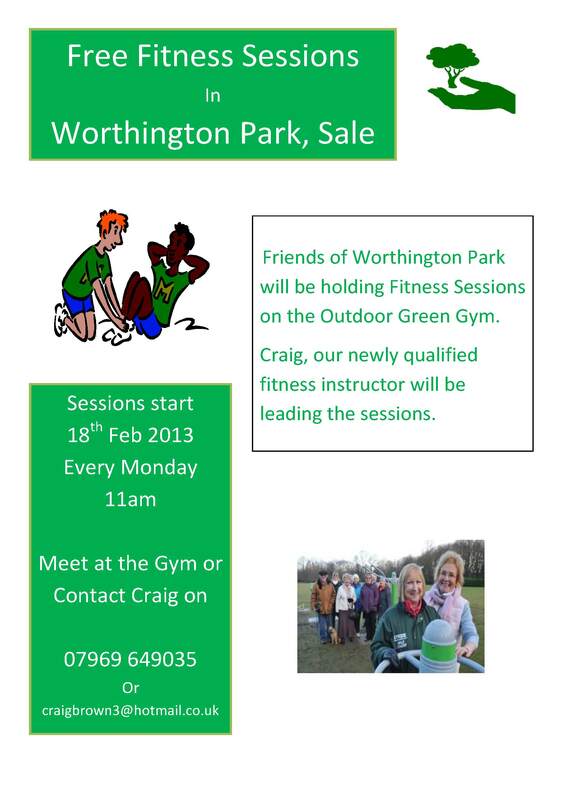 The Friends of Worthington Park will be holding free fitness sessions on the Outdoor Green Gym in the Park. Craig, our newly-qualified fitness instructor, will be leading the sessions. Sessions will be held every Monday starting 18th February at 11am. Meet at the Out Door Gym.